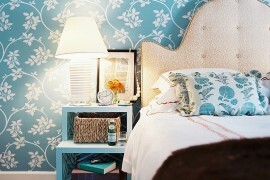 No bedroom is ever truly complete without the right nightstand. 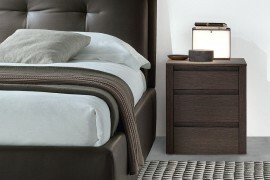 No matter how modern and minimal your bedroom is, a nightstand always feels like an absolute must. 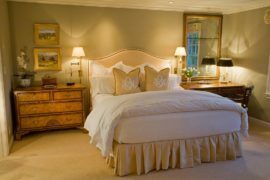 Apart from the visual symmetry that a pair of nightstands can bring to the bedroom, they are all about practicality and comfort. 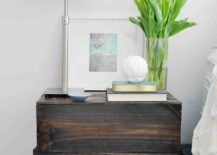 The right nightstand makes your bedtime even cozier and everything from your smartphone and iPad to the alarm clock and your latest page-turner can simply be put away with ease. What if you can get all this and a whole lot more without splurging a fortune? Yup, it is another delightful trip into the creative world of DIY projects! 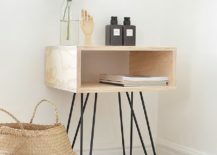 Box-style bedside tables and nightstands are pretty popular as they offer a clean, modern aesthetic and also provide plenty of storage space for books, accessories and other items you might want to keep handy as you tuck in each night. A simple, minimal and chic wall-mounted nightstand like the one crafted by Paris-La reunion should take little time to recreate. 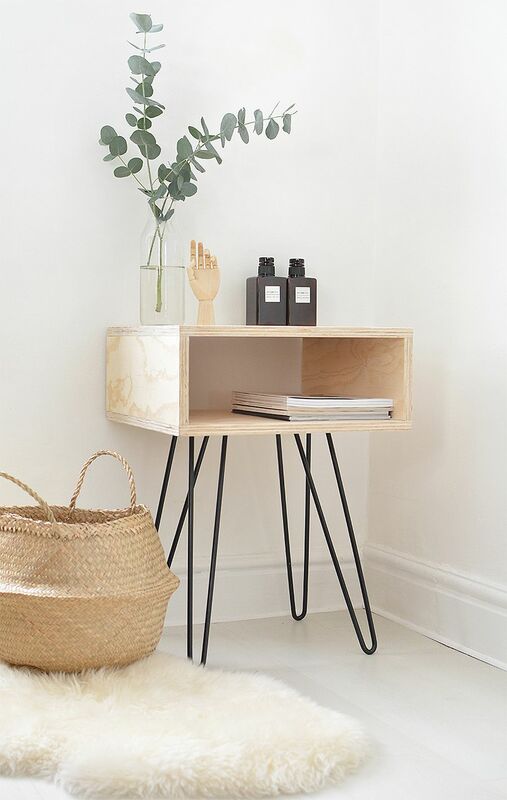 This smart nightstand is perfect for the small, modern bedroom and takes up absolutely no foot space at all. 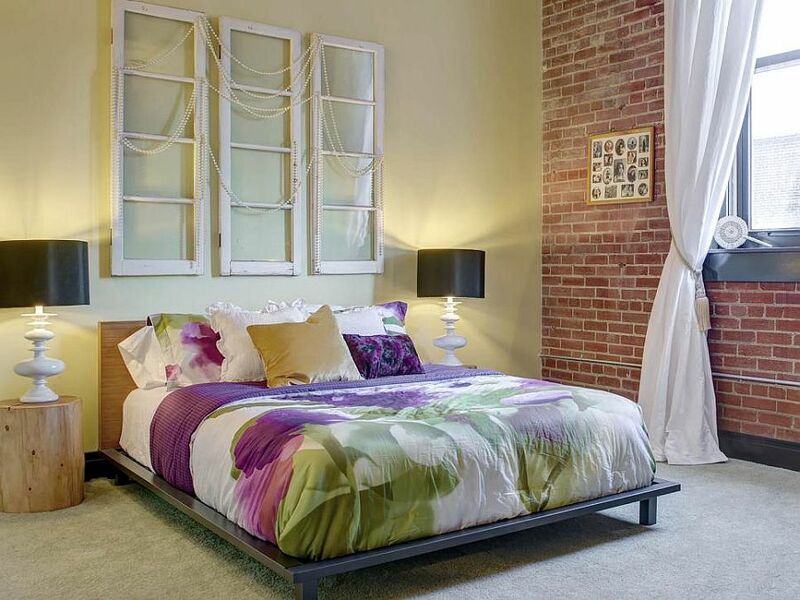 Prefer the box-style, open nightstand, but with legs? Then the two DIY masterpieces below should attract your attention immediately. 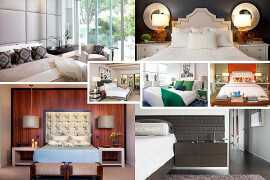 These versatile creations can be used both as nightstands and also as side tables in the living room when needed. 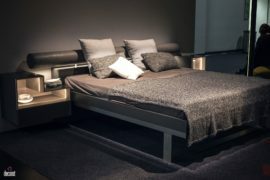 The DIY design with hairpin legs from Burkatron is perfect for homeowners shooting for the midcentury modern style in the bedroom while the X-legged nightstand seems more chic and unique. 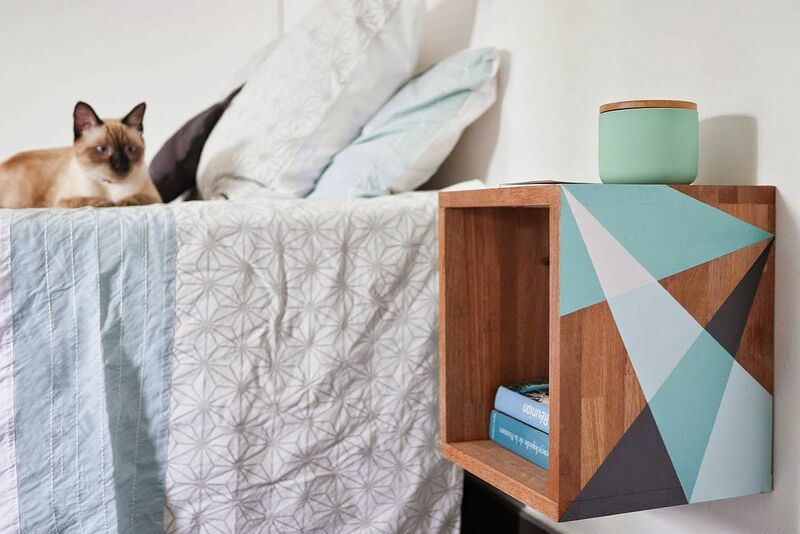 It is the base of this DIY nightstand that steals the show! 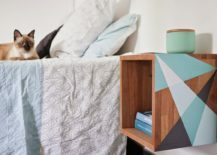 Beautiful Protest shows you how you can take an old, jaded and boring nightstand that you might have bought on the cheap and turn it into a contemporary classic that is draped in wood and white! 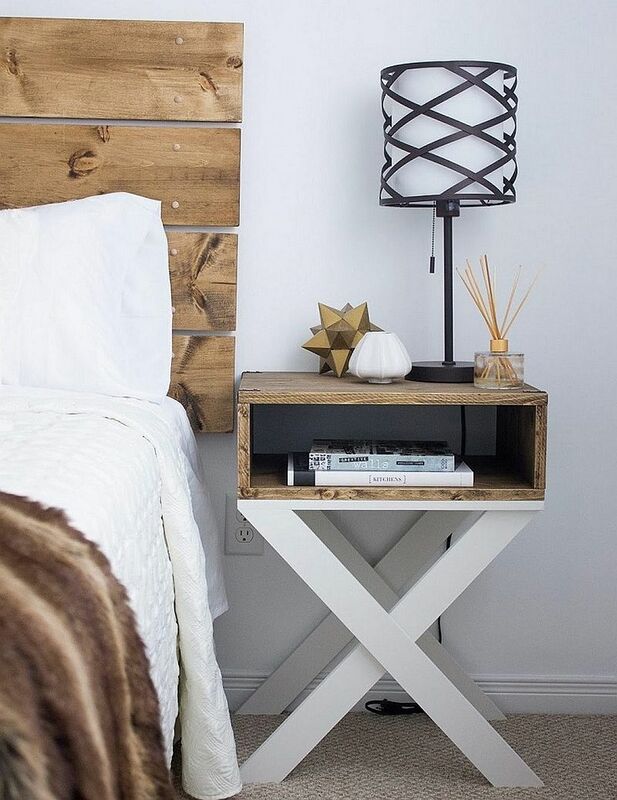 The wood and white look is indeed a hot trend in the decorating world and this snazzy nightstand makeover should inspire you to take a similar approach in revitalizing your existing nightstand and with it your entire bedroom as well. 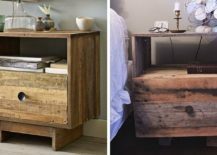 An old tree stump, a wooden log or even just a stoic piece of wood that you might have salvaged from your recent outdoor trip – everything and anything can be turned into a gorgeous nightstand. This is all about simplicity, a love for nature and having a bedroom that provides a perfect backdrop to pull off this trendy look. 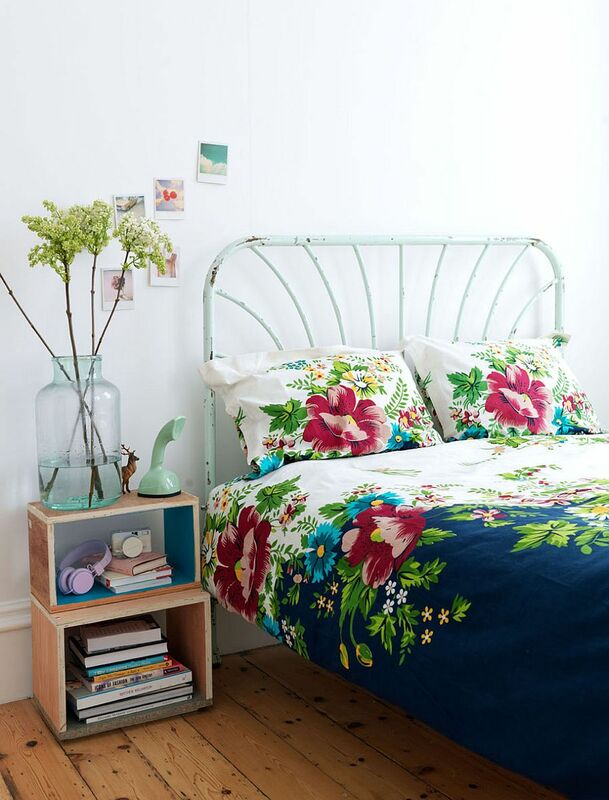 If you have an industrial, shabby chic or even rustic bedroom, do give this ultra-simple DIY idea a shot. 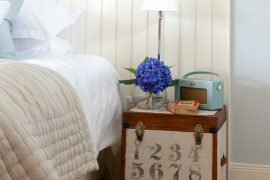 Turning something old and discarded into a useful and attractive piece of furniture does give us plenty of satisfaction. 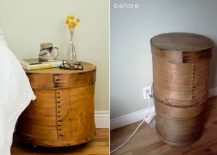 In case of DIY nightstands, it is old wooden crates and wine boxes that often end up as ‘favorites to upcycle’ among crafting enthusiasts. 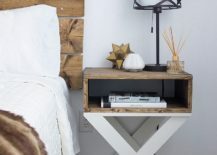 The gorgeous DIY project from Lark & Linen does precisely that as old wine crates are turned into an eye-catching, rustic nightstand with the use of stain. The cost of this project: $3 + a can of stain! 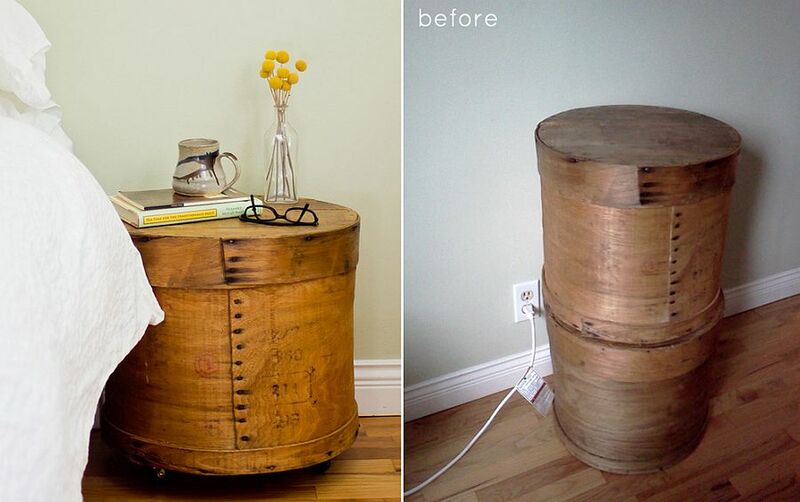 Budget-friendly bedside wooden table is a delight to craft! 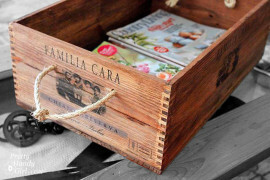 From wine crates we move on to old cheese boxes and the result is even more unique and feels truly timeless. This smart DIY nightstand from Design Sponge showcases that pretty much anything is possible if you get resourceful. 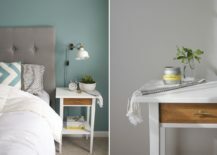 Like the Yogurt takes love for DIY a step further by creating a nightstand inspired by a West Elm original that costs as much as $349. Its recycled pallet wood imitation costs as little as just $6! 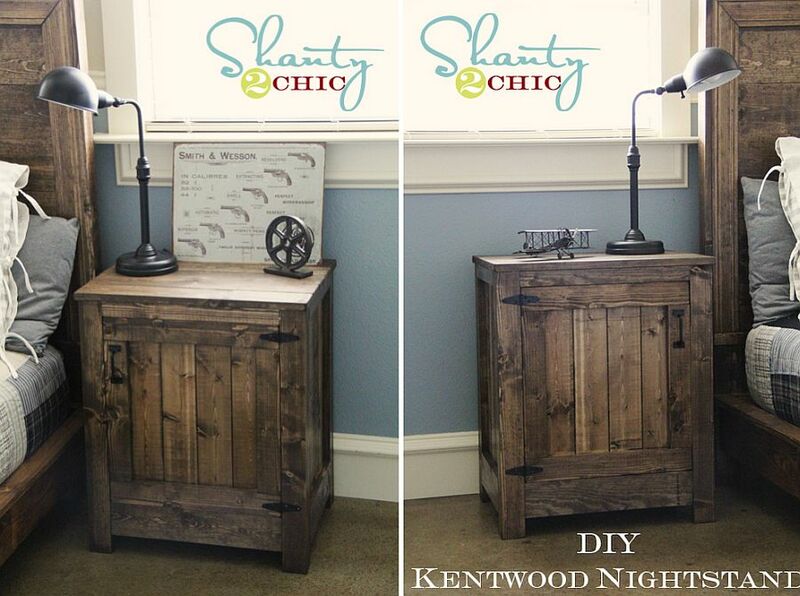 And if you truly adore vintage nightstands, then Shanty 2 Chic has just the idea for you along with a step-by-step guide on how to get it done… Time to get started! 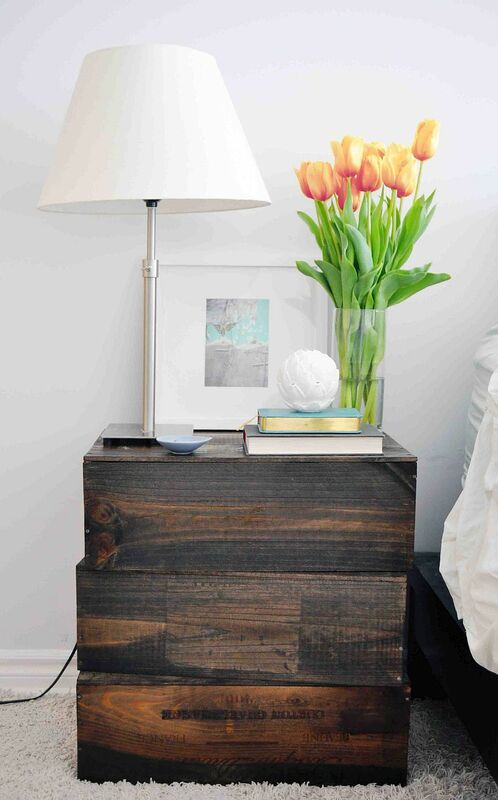 DIY Nightstand crafted using old cheese boxes is a smart space-saver!